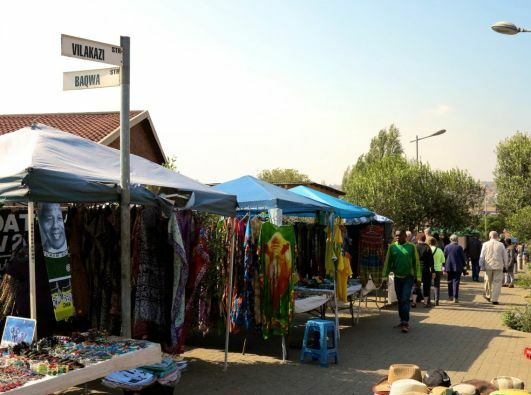 Many a tourist to South Africa will tell you that you haven't really experienced the country if you haven't been to the historically rich and vibrant township of Soweto, which got its name from the first two letters of each word in its historical description as the South Western Township. 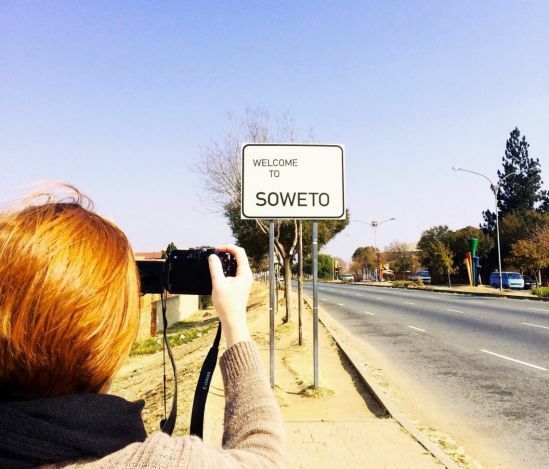 What is the City Tour and Soweto Combo all about? When buying a combo ticket, you get access to all three City Sightseeing's tours in Johannesburg. Our red bus will take you from Rosebank to Constitution Hillthrough the most wooded parts of the city on the Green Tour. At Constitution Hill you'll hop on the City Tour, which will take you to Gold Reef City Casino Hotel. Where do I hop on the taxi to Soweto? 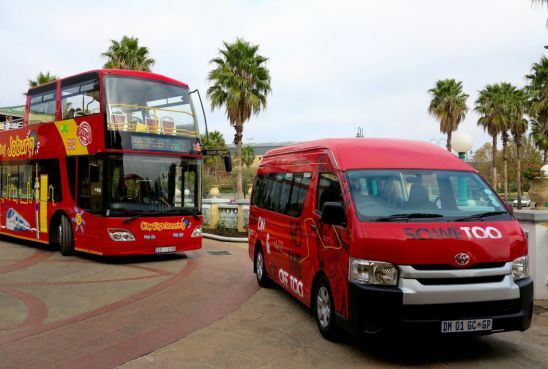 Hop off the bus and on the Soweto tour at Gold Reef City Casino Hotel (stop 13). At what time does the tour depart to Soweto? Tours depart from Gold Reef City Casino Hotel to Soweto at 10.05am, 11.10am, 12.10pm, 1.10pm, 2.15pm and 15.20pm. Have a look at the timetable to make sure you don't miss the last tour to or from Soweto. 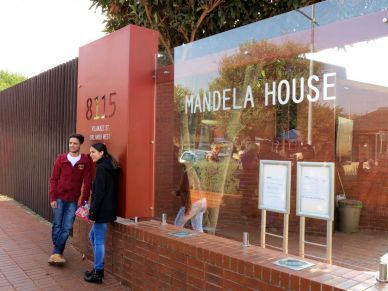 The tour takes two hours, but if you're not on the last tour of the day you can choose to spend more time at the Orlando Towers, Hector Pieterson Memorial or Vilakazi Street and hop on a later taxi back to Gold Reef City. Just inform your guide and make sure you don't miss the last taxi back by keeping an eye on the time. You'll save R50 per adult when buying your tickets online. Otherwise you can buy them on the bus or at our ticket office at Gold Reef City Casino Hotel.